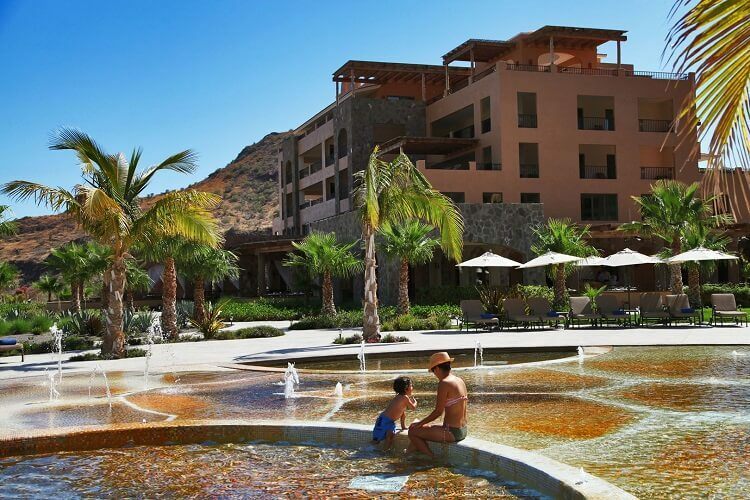 Nothing quite makes a vacation like pristine, glittering waters and white sandy beaches, and we know that you’re itching to see what all the fuss is about the Villagroup’s Islands of Loreto resort! Well, we can tell you exactly what’s so great about this area. Firstly, the Islands of Loreto have been somewhat unknown until very recently; the tourist industry here is developed, but the huge crowds of Cancun and Acapulco are nowhere to be found. Secondly, the Islands of Loreto sit on the Sea of Cortez, otherwise known as the Aquarium of the World, and this is no small thing. The five Islands create a sort of ecological barrier that means the waters here are a microcosm; unique and interesting creatures abound. Snorkelling here will blow your mind! In fact the whole set up, the lush islands, ringed by mountains and glittering waves, is just so sublime that you might question its reality. Villagroup’s Villa del Palmar is one of the most respected and well-known vacation accommodation and timeshare provision brands in Mexico. Being a Villagroup brand, you can be sure that you’re always going to get the very best when you stay in a Villa del Palmar resort. The basic belief held by the Villagroup, and all its brands, is that vacationers deserve the best. This means the best facilities, the best service, and the best accommodation all found in the most beautiful locations in Mexico. The resort itself is self-containing: it has 181 Villas, a swimming pool area, beach access, a full lobby, two restaurants, one further fine dining restaurant and even a golf course for guests to enjoy. The Sabila Spa is also stunning. What’s more the Villagroup recognizes that for most families the pet is, indeed, a family member and, as such, they have now made sure that the resort is pet-friendly. So not only can you enjoy the pristine beaches of the Islands of Loreto, but your best friend can enjoy them with you.